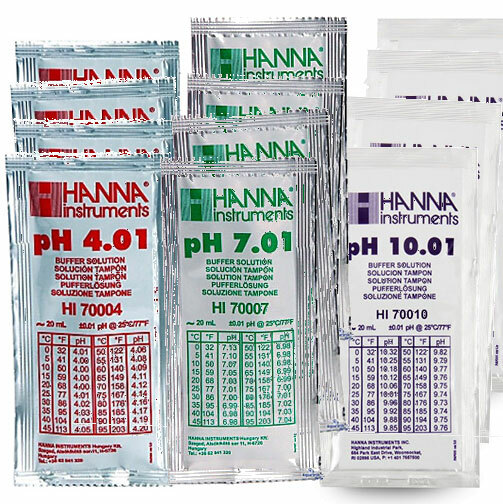 This pH kit configurator helps you to get you started quickly. 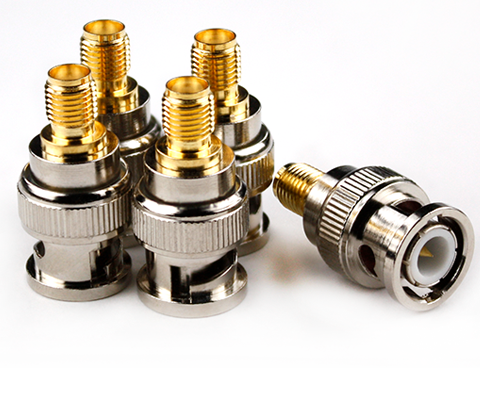 We’ve selected some standard configuration below for you. 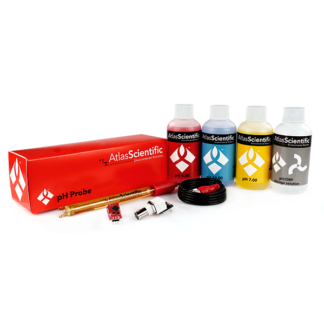 You can order it as is – or you can customise your kit. 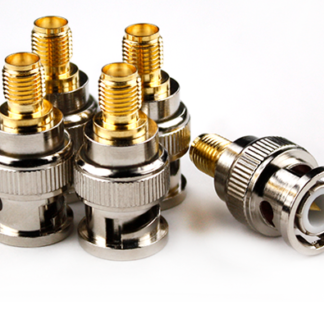 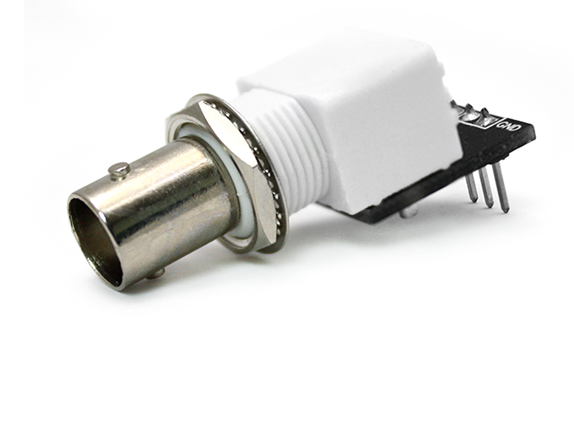 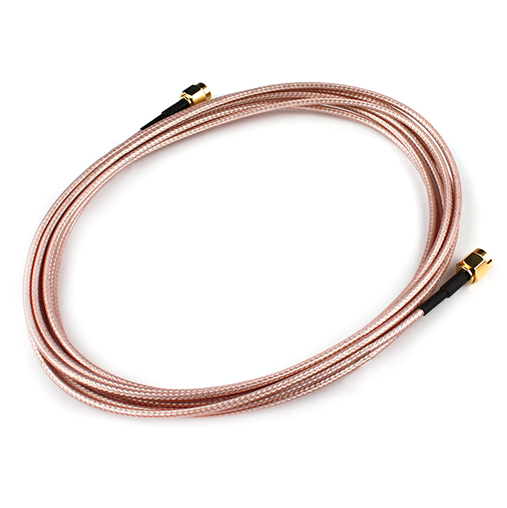 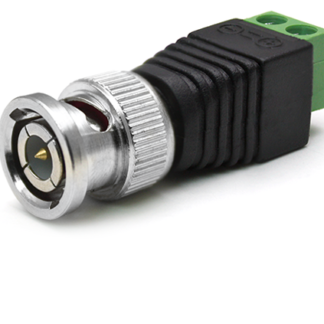 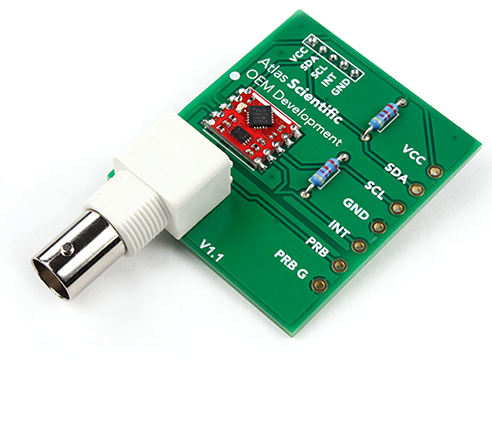 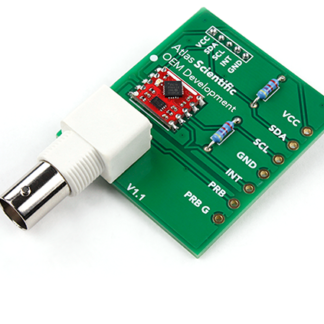 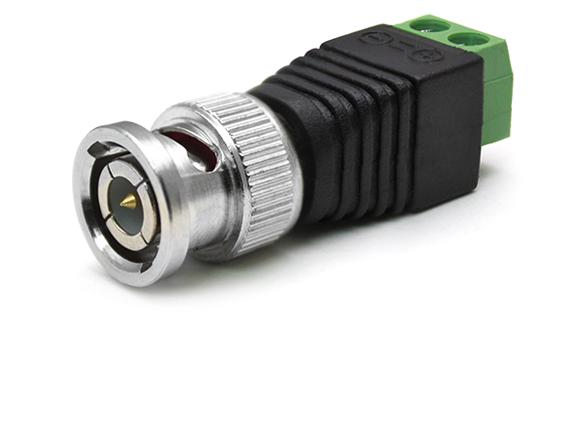 Components will automatically adjust to a matching combination of adapters, isolators etc. 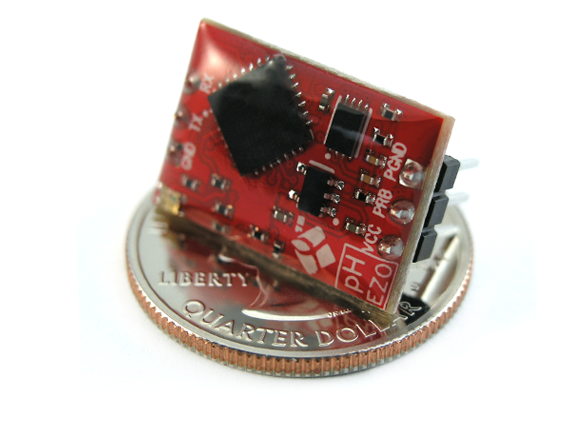 pH measurement is vulnerable to electrical noise. 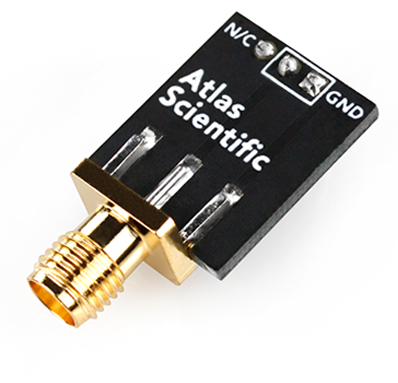 For precise and stable results, you must use some kind of isolation. 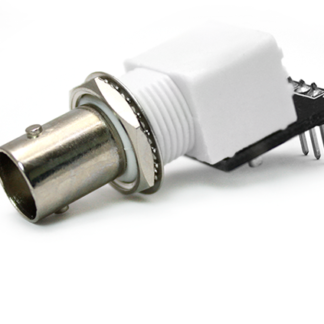 Select the probe type for your application. 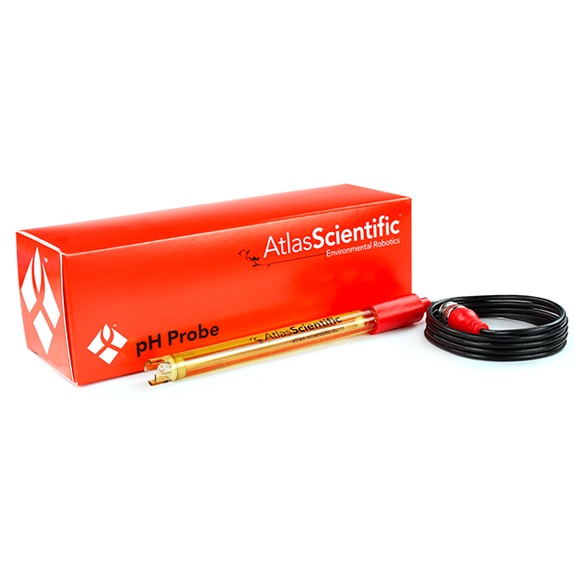 pH probe for standard lab use, field use, aquariums, hydroponics, fish keeping, etc. 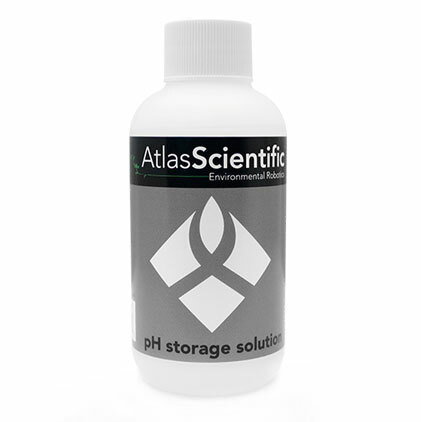 pH probes should never be stored dry. You can store your probes safely in this solution. 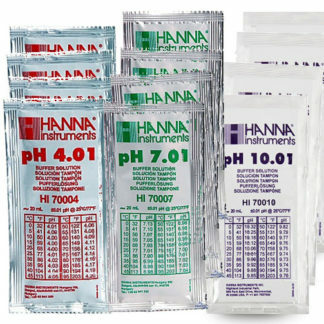 To make exact pH measurements, you'll need to calibrate your probe. 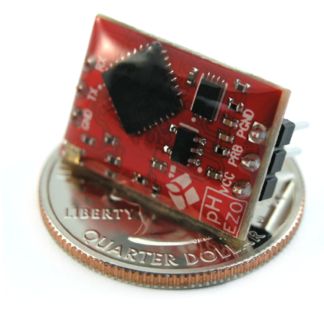 $ 2.15 $ 2.05 / pc.